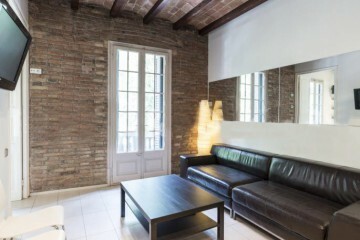 Make the most of your time living in the city with a stay in this furnished 3 bedroom apartment for rent in Barcelona. 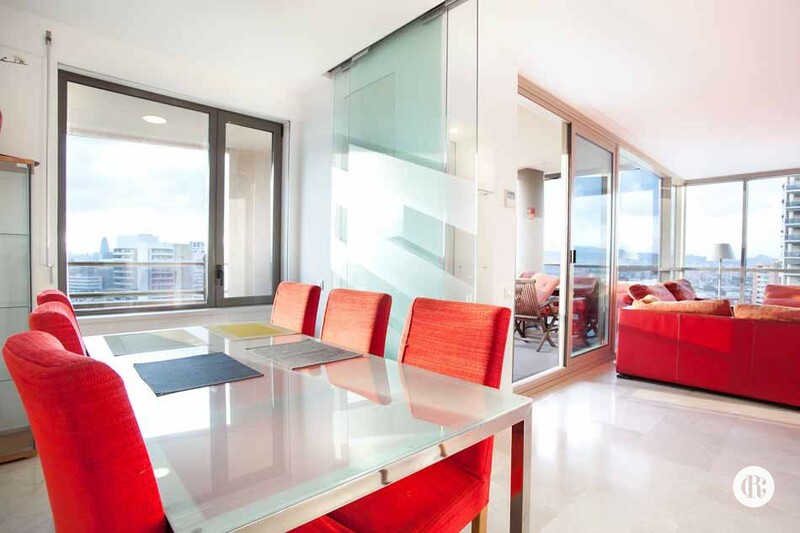 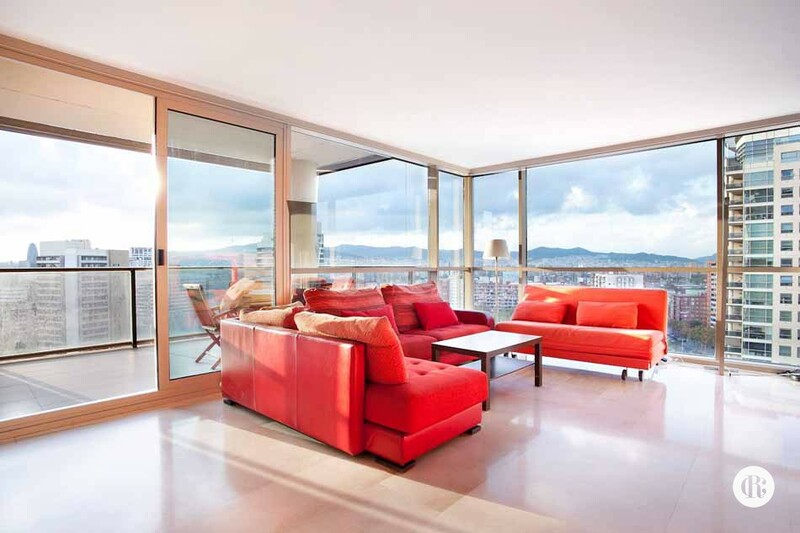 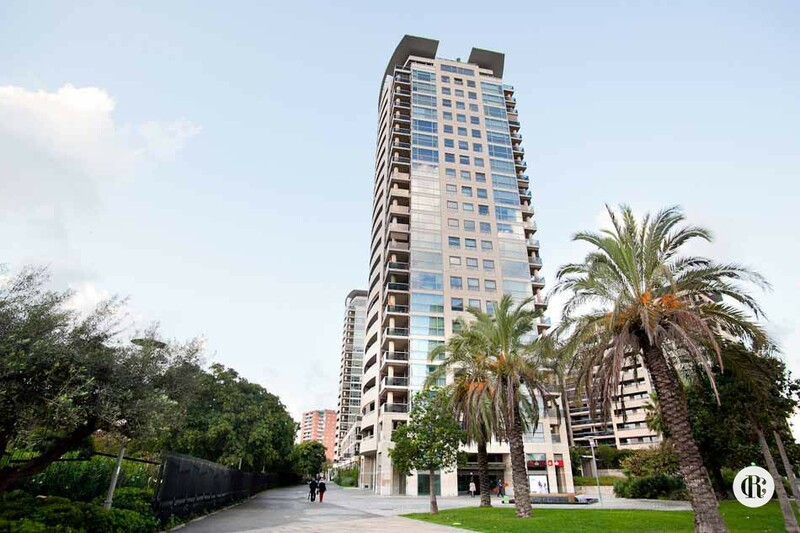 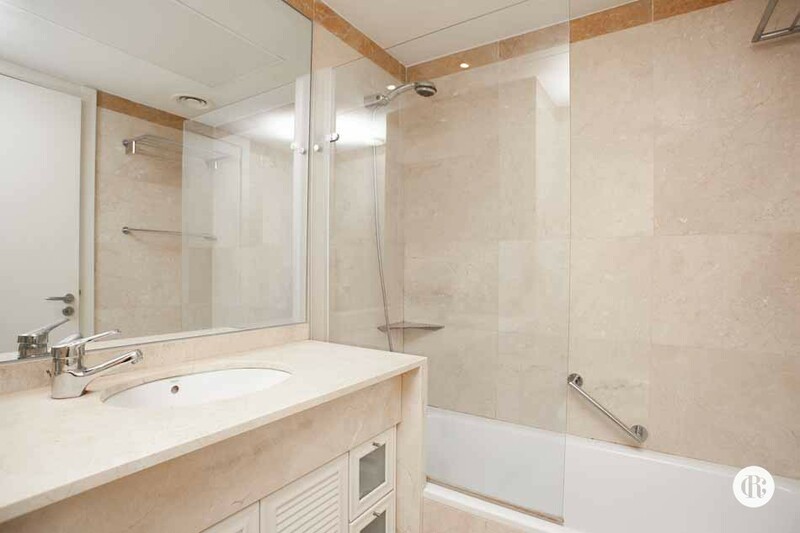 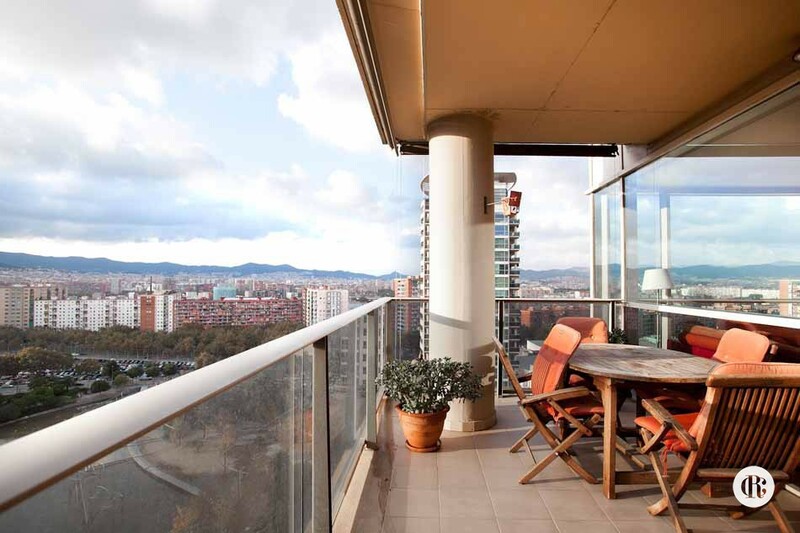 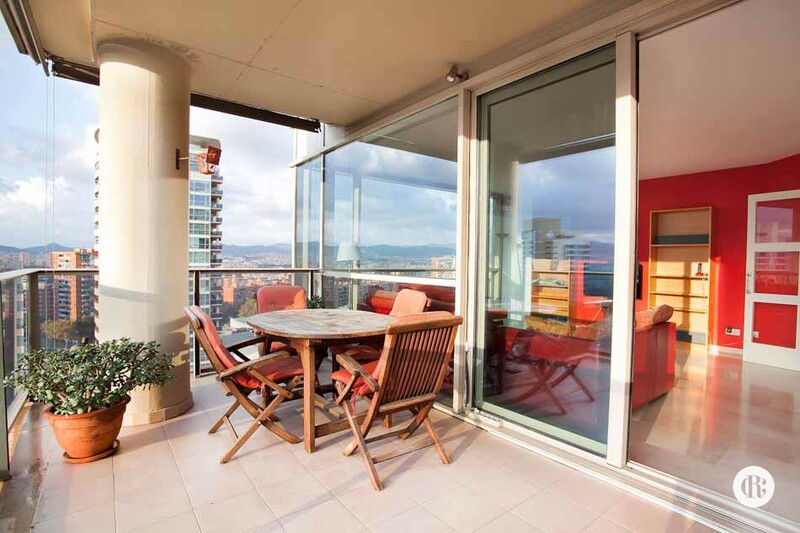 Located just steps from the beach in Diagonal Mar, this property has a surface area of 140 m2 with three bedrooms and two bathrooms, a living/dining area, a kitchen and a large terrace with incredible views over Barcelona and over the Mediterranean sea. 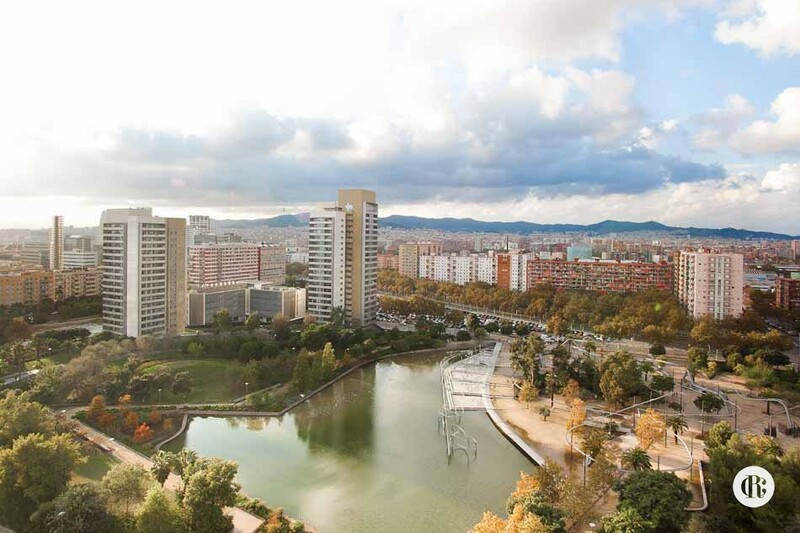 The apartment is in the Illa del Llac complex, which offers residents a high standard of living within a quiet environment. 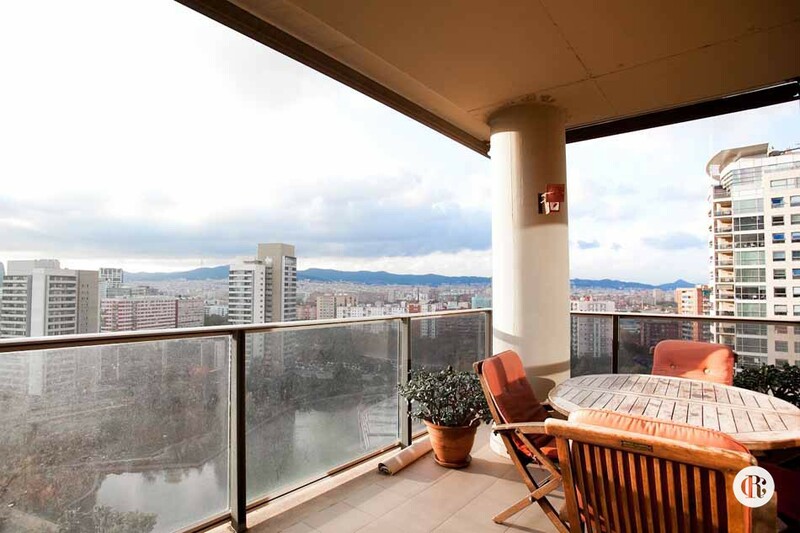 There is a fully equipped open-plan kitchen and a spacious living room (about 30 m2), with an exit to the terrace. 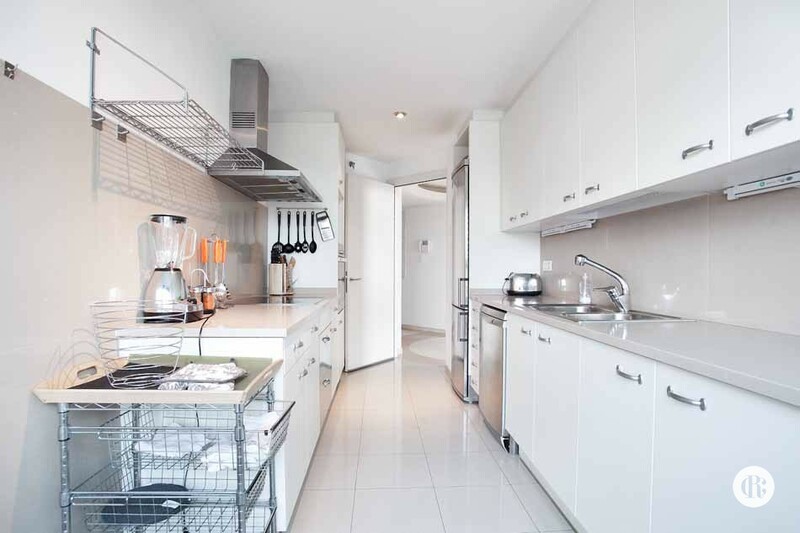 The galley kitchen comes with all the necessary appliances such as a fridge, a dishwasher and an oven. 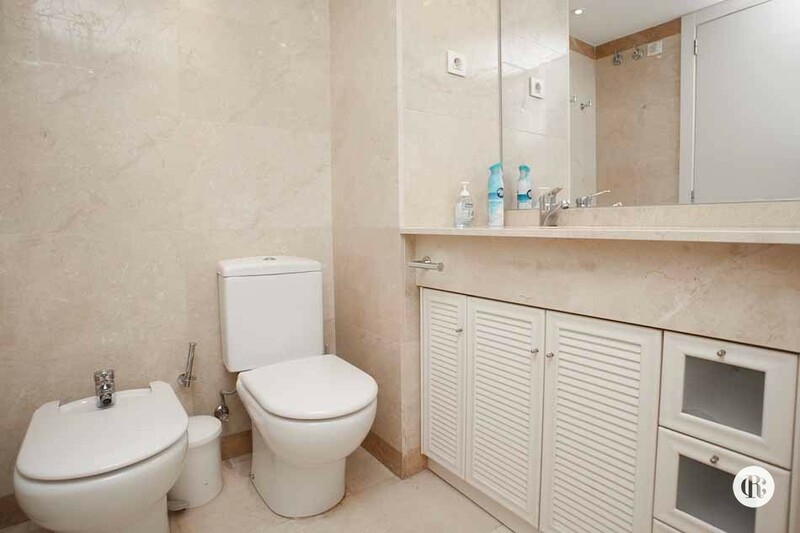 There is a small laundry room with a washing machine and a tumble dryer for your convenience as well. 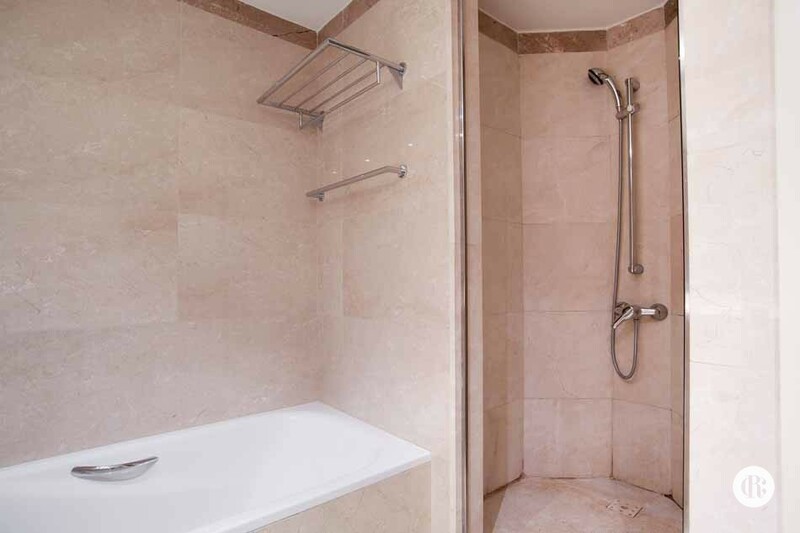 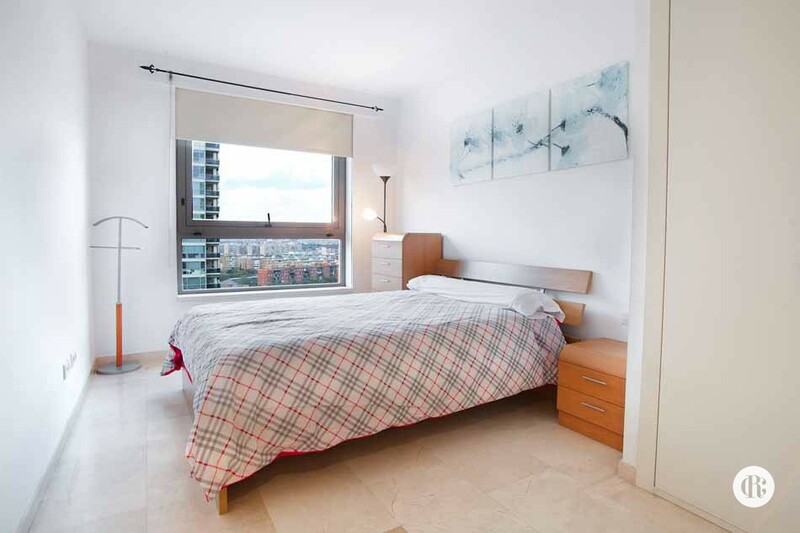 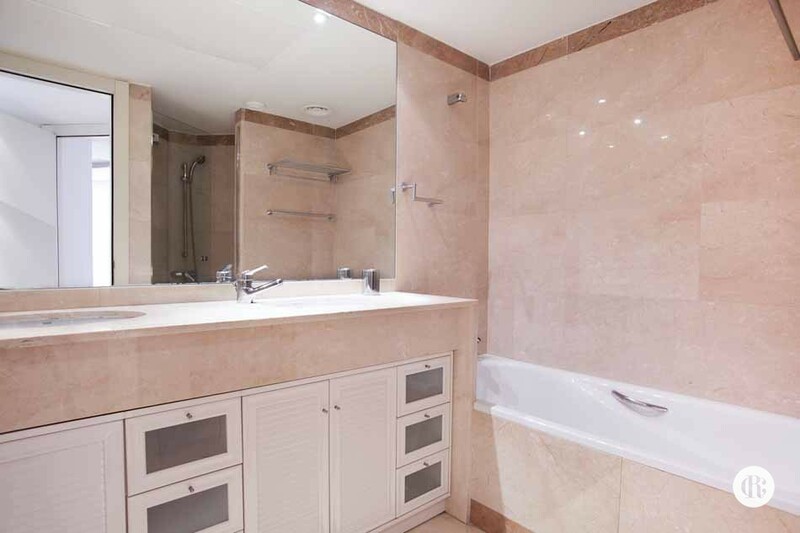 All three bedrooms have built-in wardrobes, and one master bedroom has a complete en-suite bathroom. 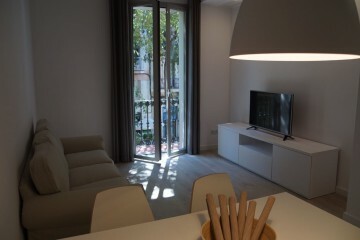 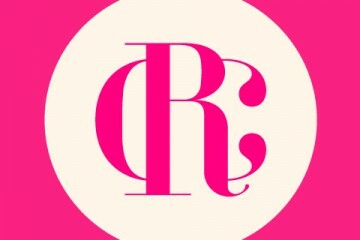 The apartment is completely furnished and has been newly painted, creating a fresh and inviting feel. 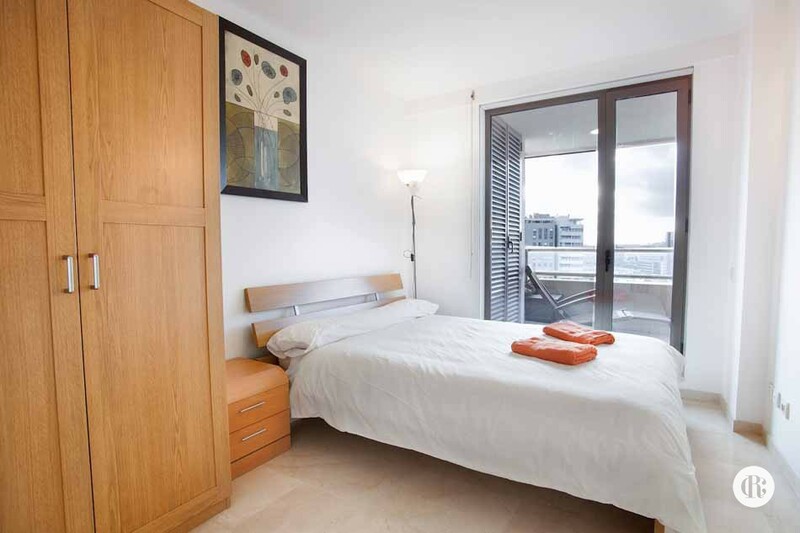 The windows are double-glazed and provide incredible views along with plenty of natural light. 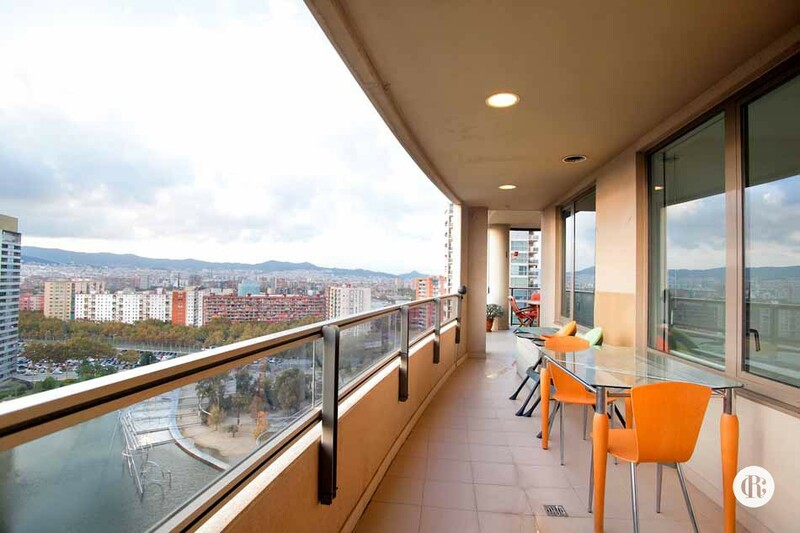 The price includes two parking spaces (for one car and a motorbike) and a storage place, as well as access to a communal area that has an adult swimming pool, a kid’s swimming pool, and deck chairs. 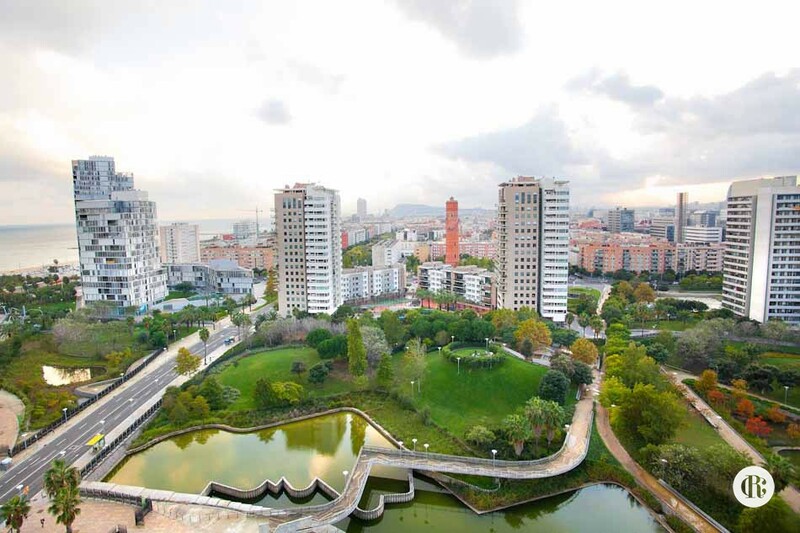 There is a park for kids and social facilities for the neighbours, making this space ideal for families. 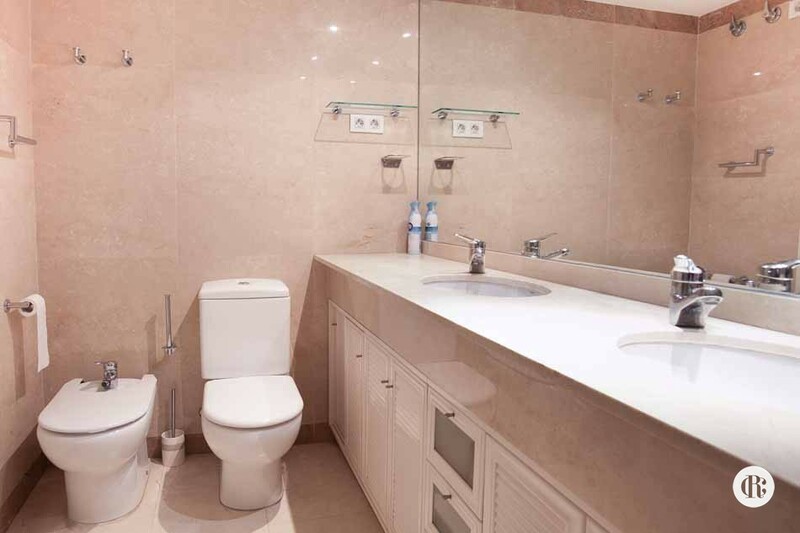 You will also find a gym and tennis courts that can be exclusively used by the residents. 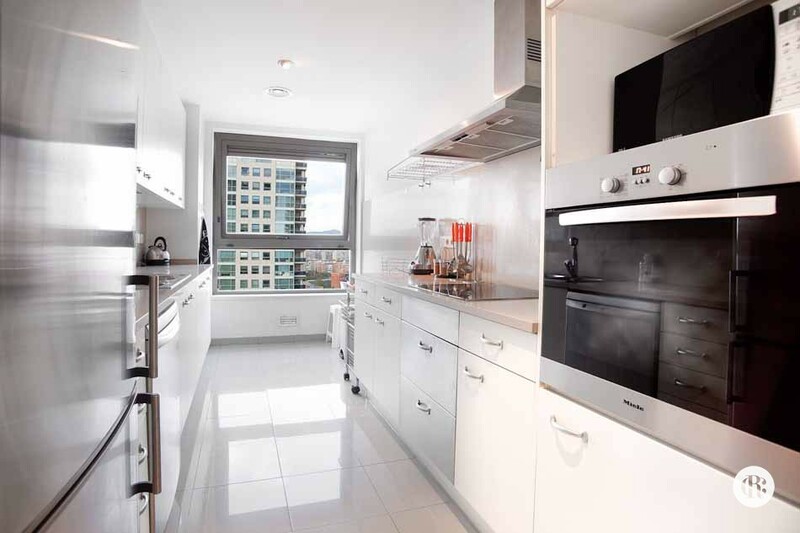 The building comes with a concierge and a video surveillance system. 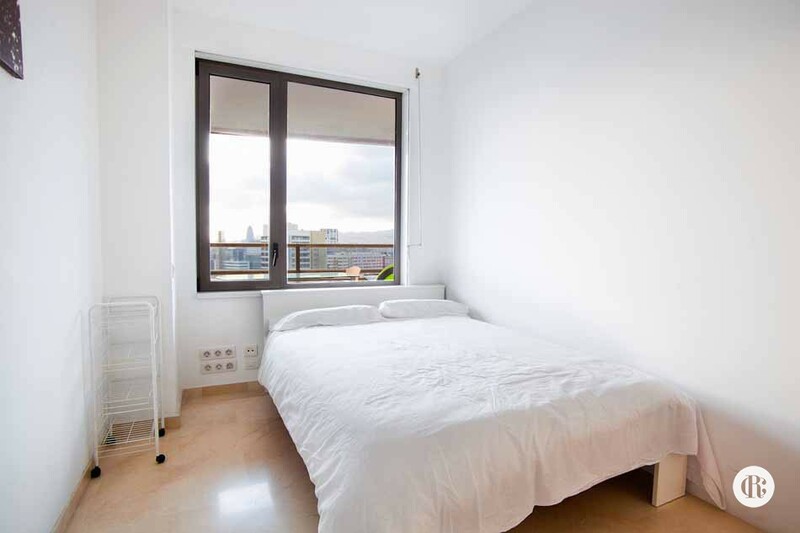 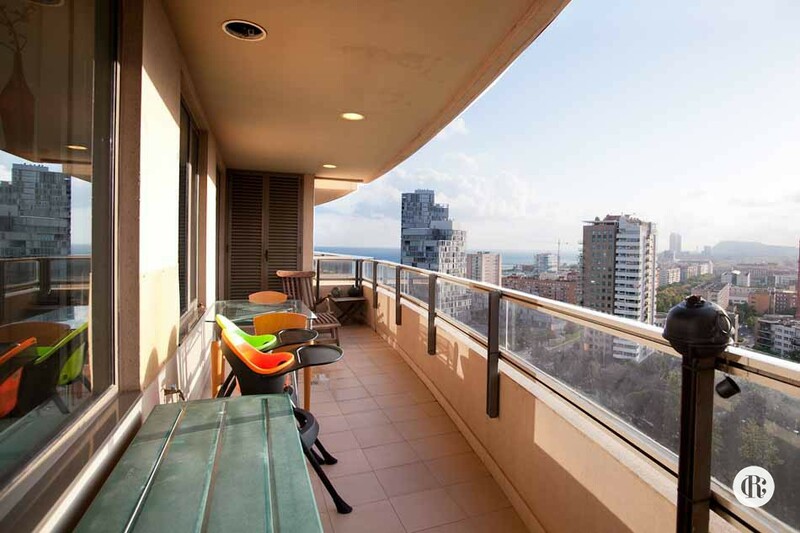 The beach is a two-minute walk away, and local transit provides this furnished 3 bedroom apartment for rent in Barcelona with fantastic links into the city centre.